Klass Kersting, CEO of Gameforge Productions, the largest developer of MMOGs in Europe, gave a keynote talk at GDC on Wednesday in which he stated that �free-to-play will dominate [the gaming industry] soon�. He also explained that, while he does not believe that free is a 'real' business model, it is �a good marketing tool� for leading into other business models, such as the sale of virtual items. Gameforge was formed in 2003 by Kersting and his partner Alexander Roesner as a developer of free-to-play browser and client-based MMOGs and has since released 15 MMOG titles in over 50 different languages. Their games have attracted over 85 million players worldwide and have nearly one million users playing at any one time. 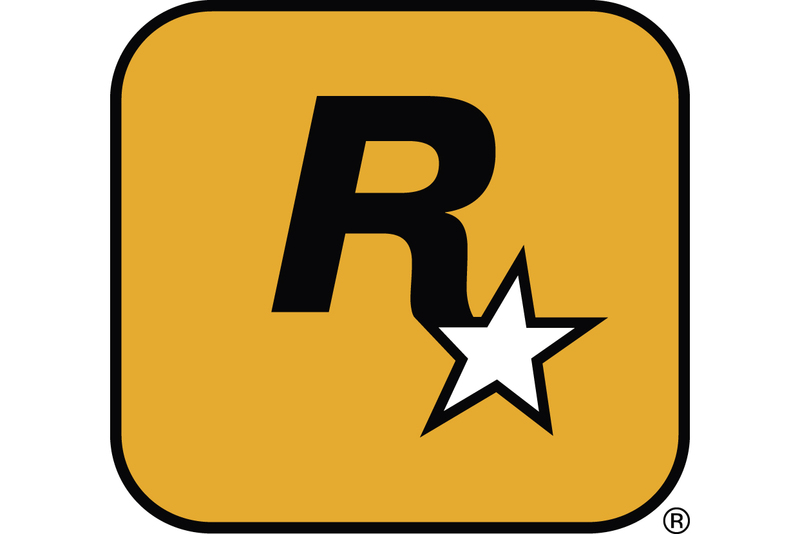 Kersting says that although he is aware that full-price retail games are dominant in the industry at the moment, many problems including piracy, a crowded market and �one-time earnings� are causing sales for retail to drop. He used statistics for both Ubisoft and EA as examples � Ubisoft's sales were down 51% this year, while EA saw a 20% drop in sales. �The challenge for publishers is to make it as easy as possible to get their games to gamers� says Kersting. Online distribution is a much better choice for both developers and users for numerous reasons � the cost of distribution �is close to zero�, access to media is easier and �the customer wants to get what he is looking for as easy and fast as possible�, according to Kersting. However, Kersting condemns practices conducted by some developers and publishers when it comes to distributing their games online. �It really drives me crazy when companies force me to register online,� he says. �I wanted to play Empire: Total War while I was on a train, but I couldn't connect to the internet... so I couldn't play even though I'd paid 50 euros�. He also says he is against �copy protection rootkits." Describing Gameforge's methods of online distribution, Kersting says �give the game away for free. Why not?�, stating that once the player has signed up to your free game, �then give the player an opportunity to buy something." �Free is not a business model � of course price matters. But free is the beginning of other business models,� he says. Creating free-to-play games is a �good marketing tool� which can then lead on to the sale of virtual items. When questioned on whether people are actually paying for virtual items, Kerching answers, �Yes they are. People are paying for music, so yeah, people are paying for games too. Buying a sword for your avatar is pretty much the same thing [as buying music].". He says gamers buy virtual items �for faster game progres, to enhance their gaming experience� and due to �vanity� -- �so that they can say 'I have the biggest house, garden etc." After giving a couple of examples of successful free-to-play titles, he concludes that �all business models will last, but the relevance will significantly change. Free-to-play will dominate soon."